get your story out there, without stressing about commas. Look, it’s easy to get overwhelmed. 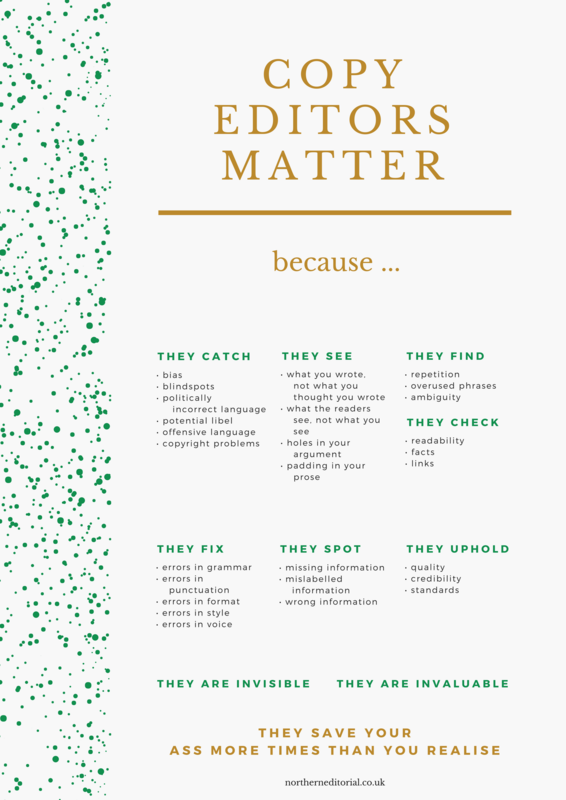 There are SO many different ways of saying whether you need a copyedit or a proofread. And that’s before we even get down to the nitty-gritty of all the different types and what they all mean. Basically if you’re a writer – of books, business material, websites, novelettes written on beer mats during your lunch hour – anything you write I can check over for you and make you look fabulous. Whatever your content, you should be able to get your story out there without stressing about commas. Leave that to me, that’s my job. And if you aren’t confident enough to write down what you need, I can do that for you too. I’m a copyeditor and copywriter. Words are my business. I specialise in heritage, focusing on historical non-fiction (and the odd bit of fiction), so if that’s your thing we’re a perfect match. I also want to help the UK’s artisan sector, so while I concentrate on the artisan drinks sector, if you’re passionate about your business talk to me. Let’s get your story out there! Don’t worry if you’ve written about another subject – I work on a diverse range of subjects, so let me know what you need. For your peace of mind, I’m a Professional Member of the Society for Editors and Proofreaders (I adhere to their code of practice) and I’m a member of ProCopywriters (the alliance of commercial writers). I’m trained by the SfEP and the Publishing Training Centre. And I’m pretty damn good at what I do. Life’s too short to spend it scrolling down my website, so my services menu is available as a downloadable pdf. It won’t give you the warm and fuzzies, but it will give you the information you need. And if you simply don’t have the time for that, just email me sara@northerneditorial.co.uk and we can chat about what your project needs.